Celebrated on 2nd Sunday in the month of May. Children of all ages pamper their mothers with flowers. Carnations & Roses are the most appropriate flowers for Mother’s Day. Send Red colored flowers as a sign of respect and your undying love. Gift lovely Yellow colored flowers to your Mom-in-law or Grandmother. 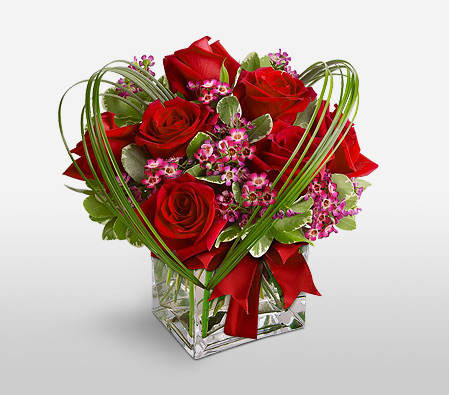 Send Mother's Day Pink Roses, Lilies, Carnations & Special Gifts to Poland. Handpicked Unique Gift Ideas for Mom. Fresh Roses, Lilies, Carnation & Gift Hampers specially crafted for your mum. 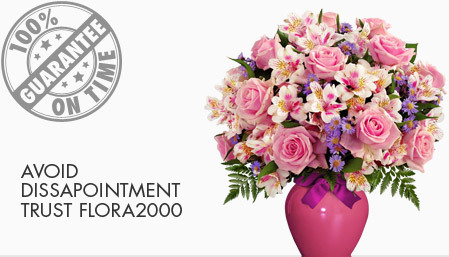 Order NOW for guaranteed delivery on Mother’s day in Poland.